DeAmour Salon provides upscale hair and beauty services to men and women. Owners Roula Amourgianos and Grace DeVivo have a combined thirty-eight years of industry experience. Roula is DeAmour Salon’s Master Colorist, and Grace leads the team of hairstylists. 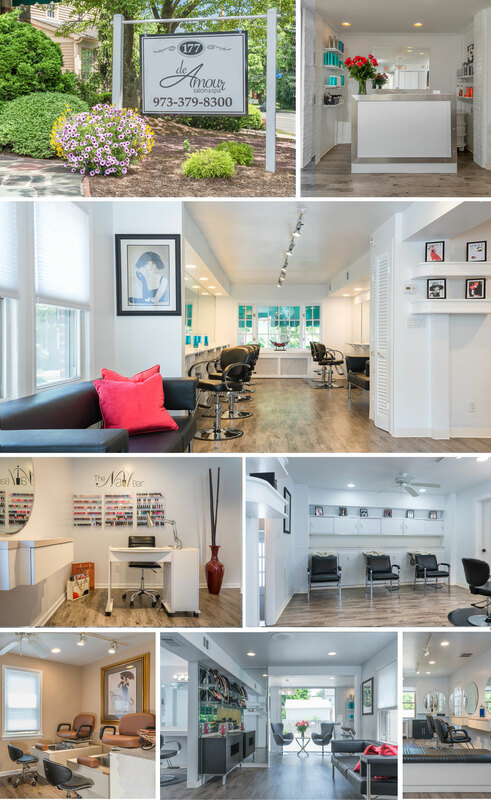 Together with the salon’s talented staff delivers classic styles and the hottest beauty trends to all of their clientele.